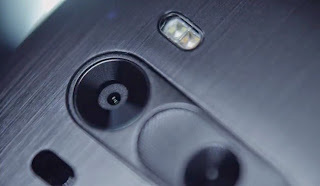 Can't wait until May 27, 2014 for the official announcement of LG G3? Here is a video that will make your wait more awful. Watch the official teaser video of LG G3 below. I expect LG G3 to be another beautiful beast and a lot mightier than LG G2. According to this report, LG G3 will have the following dimensions.